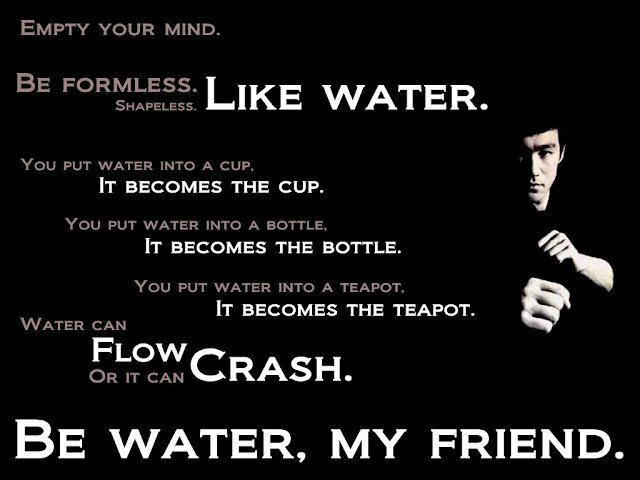 This is a common goal within the world of martial arts, regardless of the style. 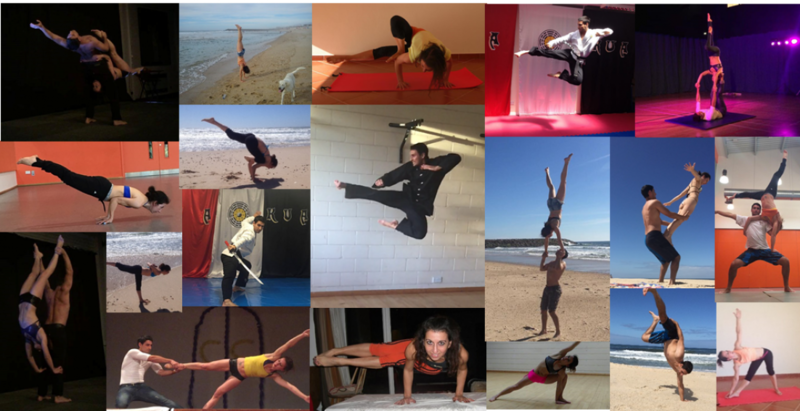 Students of various martial arts aim to improve themselves by emulating its fluidity, force and formlessness. But not only martial artists can learn lessons from this. Being able to adapt and go with the flow like water it’s a quality that everyone should strive to achieve. Categories: Martial Arts | Tags: Martial Arts | Permalink.